Top 5 Probable candidates for the post of coach of Indian National Team. 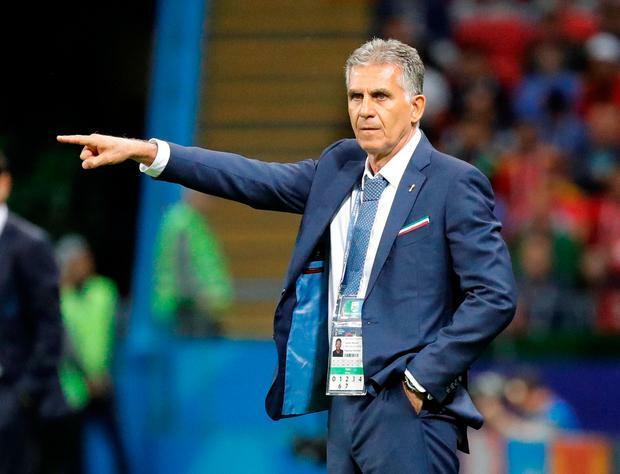 After Stephan Constantine resigned as a coach of the National Team, the search for the new coach is on. India had a below-par outing in AFC Asia Cup in UAE earlier this year and the coach resigned as a result. Constantine did a great job in his second stint breaking India in top 100 in the FIFA rankings. Apart from his coaching methods and fans outrage he has done wonders for the team. AIFF begin their search for the new coach for the national team. Let us look at the probable candidates. 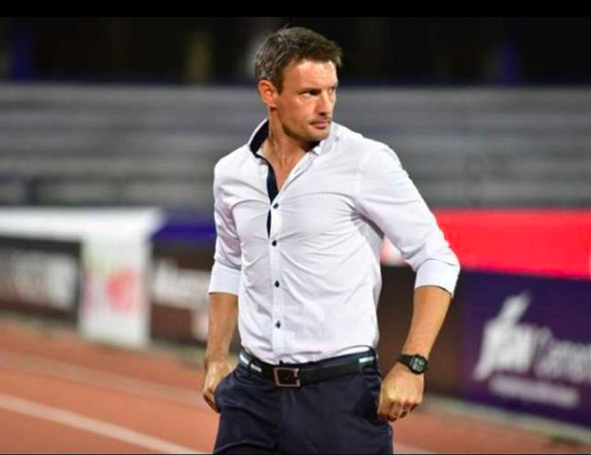 The Englishman is very well aware of the structure of Indian football and also worked with Bengaluru FC as a head coach in their initial years. He has been instrumental in bringing out the talents like Udanta Singh during his stint at BFC. Although, his stint as a director of football and then the interim coach of the Indian Super League side ATK shouldn't be discussed. 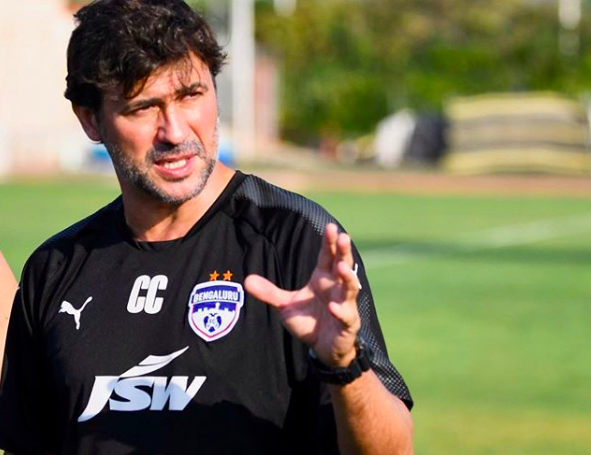 But, given his experience in Indian shores, he is one of the hottest candidates to replace his countryman at the helm of Indian Football team. The current coach of Bengaluru FC is also being rumoured to be the next coach of the National team. The Spaniard can bring a tactical awareness in the team which was lagging in the Constantine era. In his stint at BFC, he guided them to top of the table finish last season only to lose against Chennaiyin FC in the final at Bangalore. He, however, brought the silverware to the club after winning the Super Cup at Bhubaneshwar last year. But, according to our sources, he'll not be available for free if he's selected as a coach as he is under contract with Bengaluru outfit and they will not allow him to leave for free. Sergio Lobera is yet another Spaniard linked with the vacant position of Indian Football team. The current FC Goa boss can bring the goalscoring mentality to the team. He can mould the upcoming generation to play an aggressive style of play and can mould them into a goalscoring pedigree which India lags extensively. FC Goa is currently in a 4th position with 21 points with 12 games played. His eligibility will highly depend on where FC Goa finishes at the end of the Season. The Legendary Portuguese tactician has a very good experience coaching in Asia, having worked with UAE and Iran previously. He also coached Portugal in 2 stints and also was coach of South Africa national team. He famously coached Real Madrid in 2003 replacing legendary manager Vincent Del Bosque. Before his stint at Real, he was assistant of Sir Alex Ferguson at Manchester United. Given his accolades, the Indian Federation may be tempted to bring him to India. Though, the rumours suggest he is on the way to Colombia to coach the Colombian National team. Marcello Lippi doesn't need any introduction in football. He led the Italian team to their first ever World Cup glory in 2006. He also coached teams like Juventus, Inter, Napoli among others. He has also coached the Chinese national team, but his record was not that great for "The Dragons" before the Asia Cup and now he's relieved of his duties at the helm of Chinese football. Probably this is the golden chance to rope in the Italian tactician.